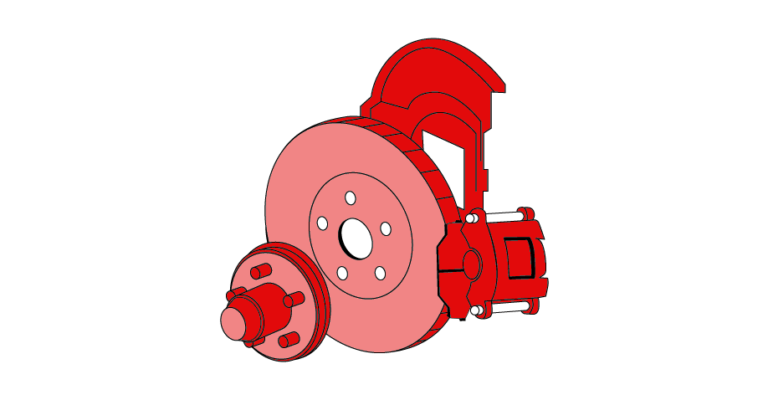 No matter which kind of brake system your vehicle has, either drum brake or disk brake, the parking brake is totally different. 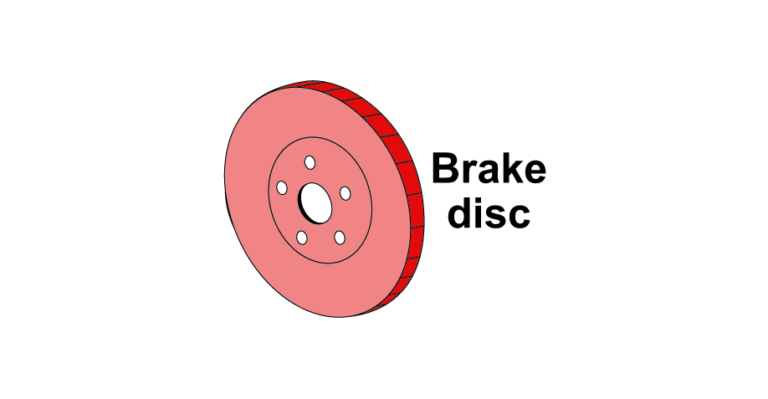 Parking brake is the isolated assembly from the main braking system. The parking brake is accessible with a parking lever or a special pedal. The parking break is applied independently, either pulling the parking lever or pressing a pedal. Parking brake is used when parking a vehicle on a steep hill or a steep road. It also used to drift which out of the topics here, but yeah its helpful in stressful situation where applied quickly and can save your life from an accident. 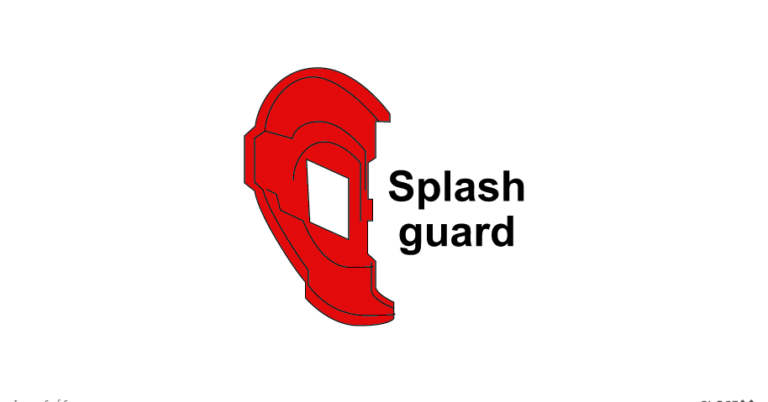 There are three(3) kind of parking brakes or E-brakes( Emergency Brakes ) which uses ratchet locking mechanism. Your car has the parking brakes connected with the rear brakes and when ever you pull the parking lever down it engages the rear brakes. One series of wires are connected to the handy parking lever. Most of the parking brakes are equipped with a button to to release the parking brakes. Get Your Brakes Checked at Harry’s Auto Service with a Brakes Inspection Service in Saskatoon. Yeah, sometimes your parking brake may stuck at the position because if you pull it a lot hardly then it will be stuck at the brake wall. Sometimes it comes off by having one or two try but if it does not then you need a parking brake repair service. It sometimes does not let the tires to roll and you come across the frustrated situation. To prevent this kind of situation ask your mechanic to do regular checks for your parking brakes as well as rotors and other brake components to be checked. We provide quality Parking Brake Repair Service in Saskatoon. One of the main issues of parking brake to stuck is corrosion. Brake cables erodes due to water, dirt and other impurities. This causes you parking brake to fail or stuck. The e-brakes can also be freeze sometimes when the weather is cold and wet. The parking brakes are very likely to freeze in a place. Want quality Parking Brake Repair Service in Saskatoon? Get an Appointment Today here. The best way to get rid of all these situation is to have regularly maintenance done and take care of your brake with preventive maintenance. 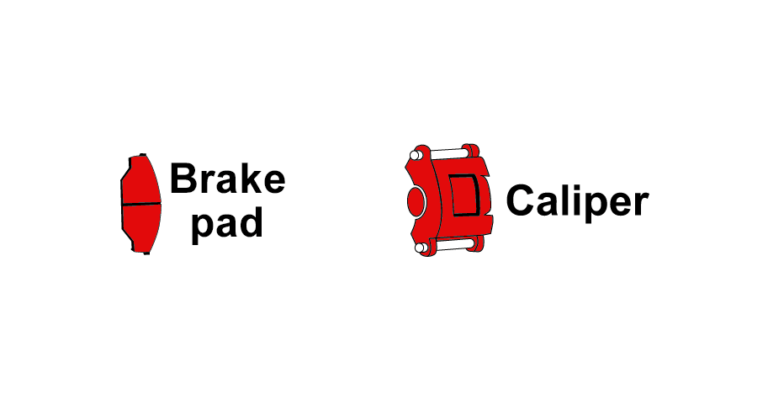 Brakes are essential in a car system. So, it not a thing to wait for. Get your brakes repaired today at Harry’s Auto Service. Call us on 306-931-2315. Require a Parking Brake Repair? Call us for an appointment.